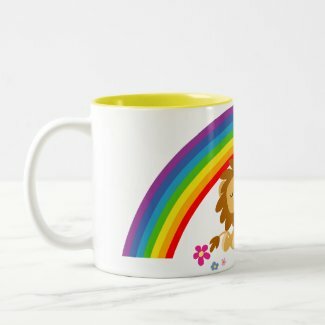 A cute cartoon tiger relaxing, without a care in the world. 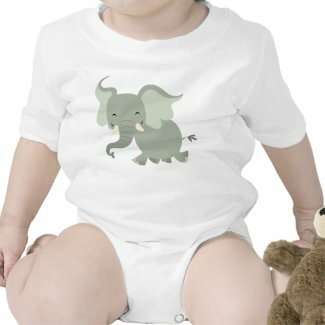 Petit tigre cartoon paresseux qui se la coule douce. 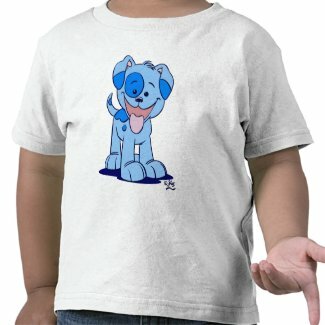 Cute Lazy Cartoon Tiger By Cheerful Madness!! 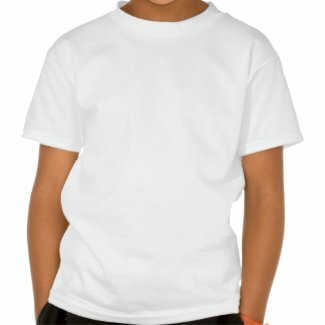 And ready-made T-Shirts and accessories featuring him are also available on the MarketPlace at Spreadshirt. 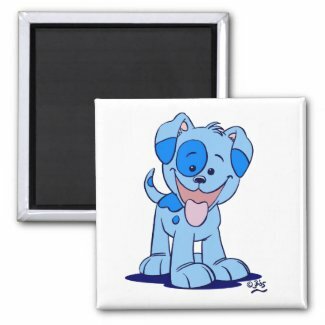 All products are fully customizable. 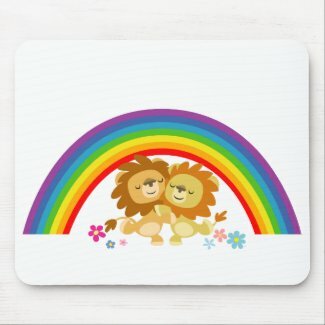 Somewhere under the rainbow, two cute cartoon lions are dancing All products are brand new and customizable. 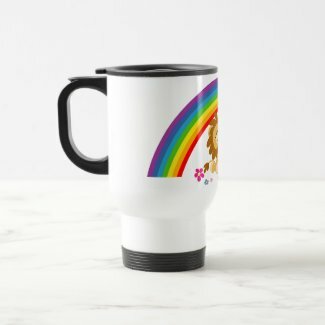 Centaur aiming high, armed with a bow and arrow. 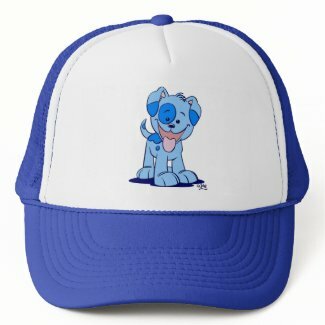 The design is available in three versions: red, white and icy blue. You can change the colour of the T-Shirt itself. 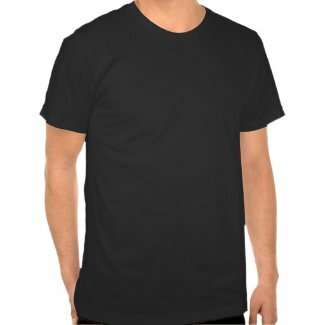 Or choose another type of T-Shirt among V-neck, long sleeves and Women. 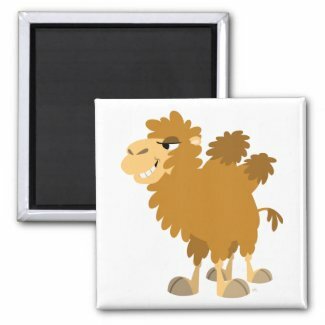 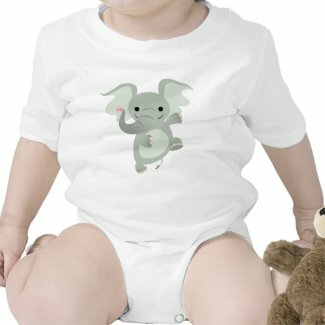 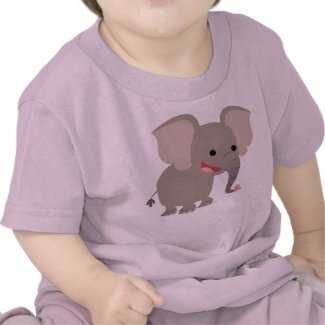 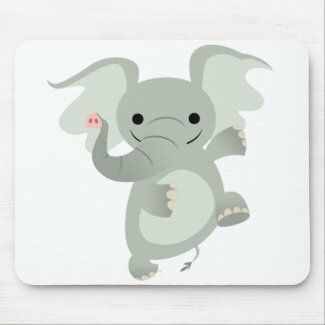 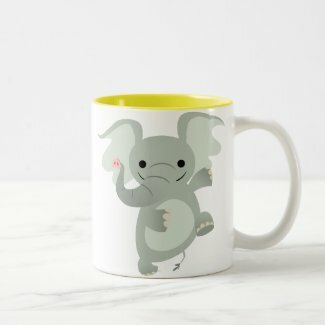 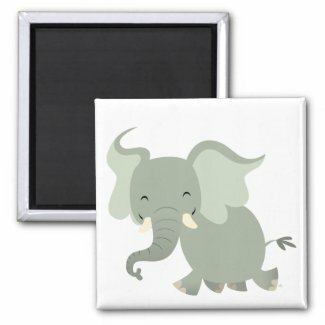 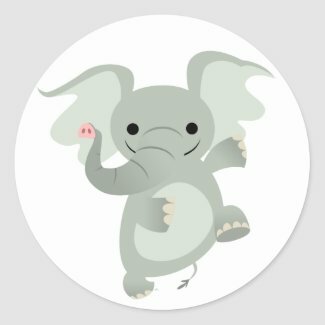 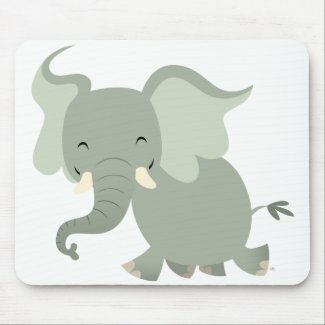 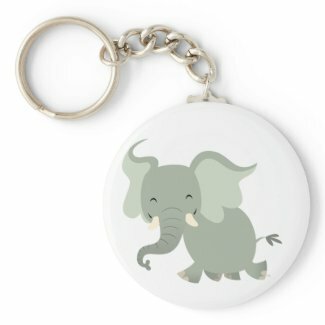 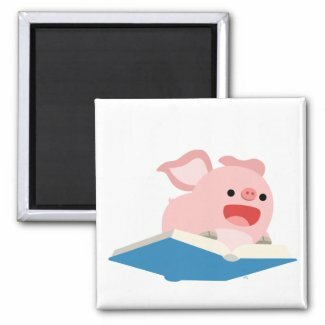 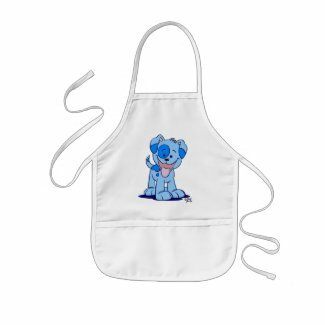 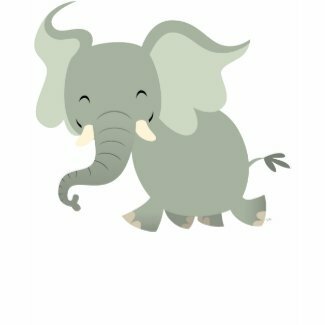 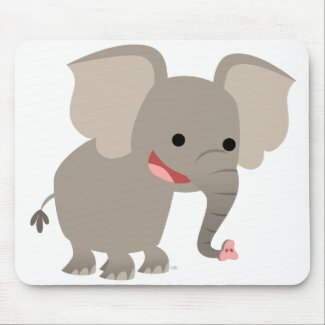 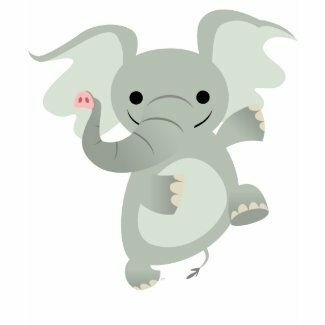 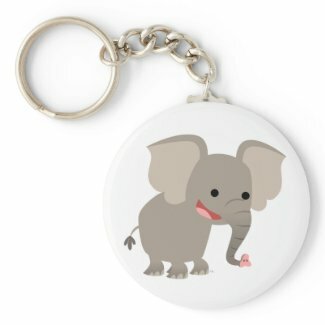 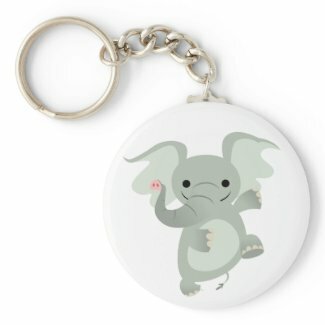 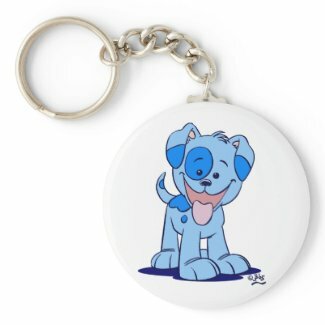 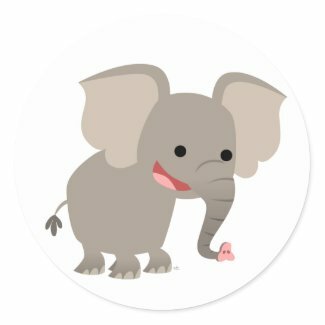 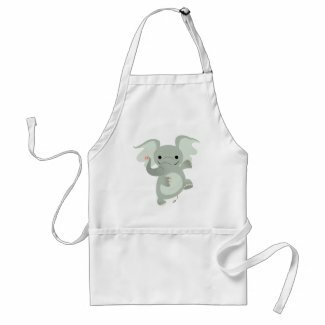 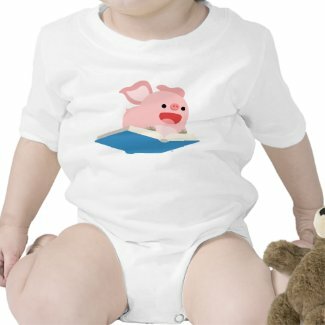 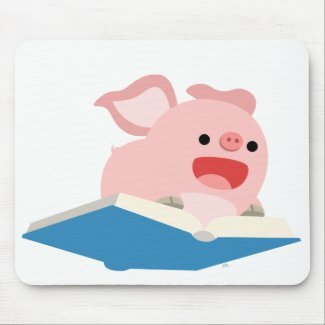 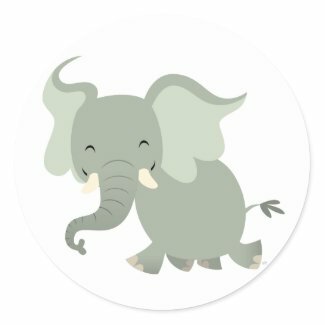 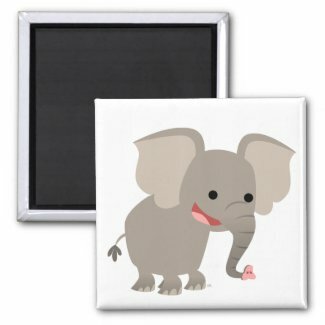 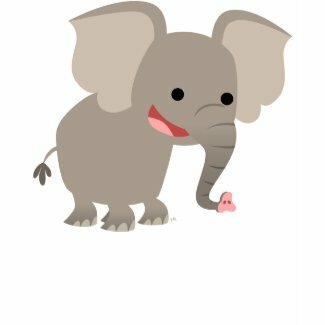 A cute cartoon pachyderm exercising his zygomatics: in other words, having a laugh All products are fully customizable. 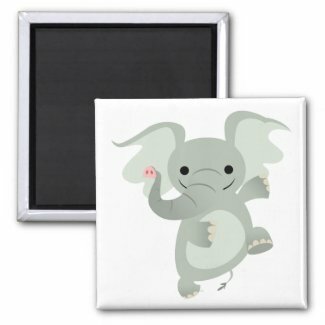 Cute Merry Cartoon Elephant, looking very pleased, by Cheerful Madness!! 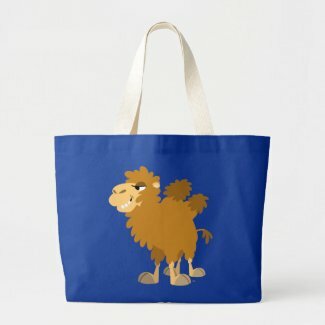 online shop. 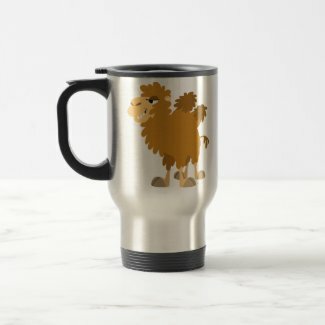 All products are customizable. 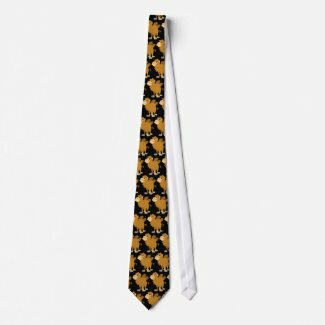 Mutant Cartoon Canary or Yellow Cartoon Bird Merchandise. 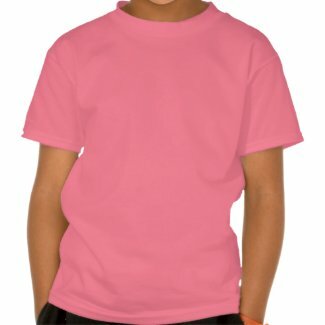 Click the image to see all the merch sporting this design. 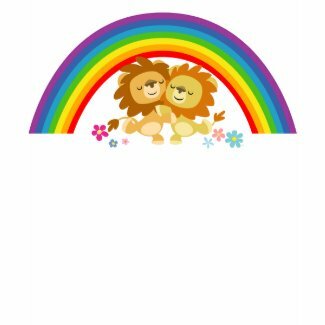 Mutant-Cartoon-Kanarienvogel oder Gelbe Cartoon-Vogel-Waren. 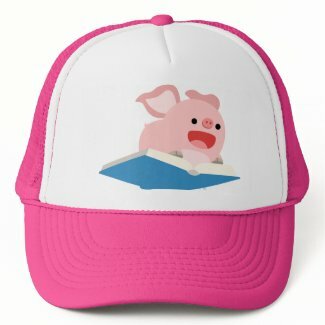 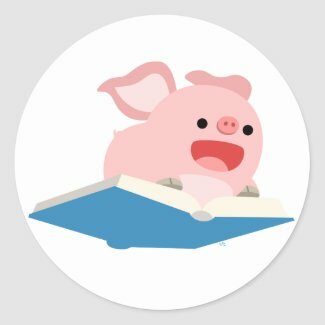 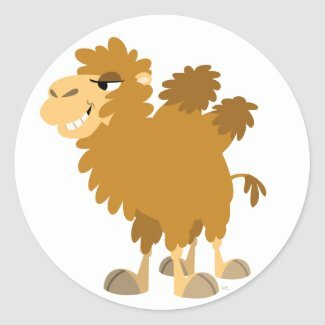 Klicken Sie das Image, um den ganzen merch zu sehen, der dieses Design stolz trägt. 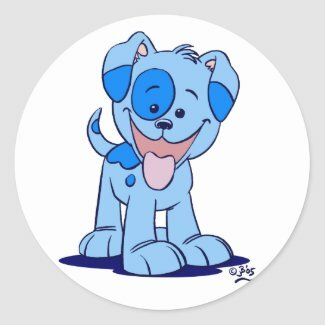 Canarie Mutant Cartoon. 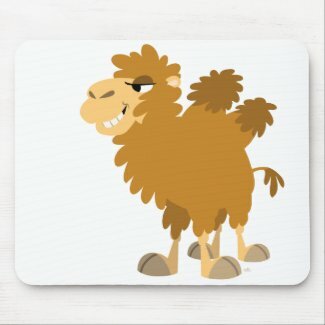 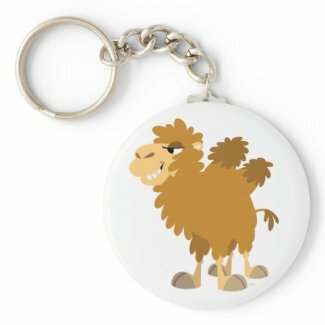 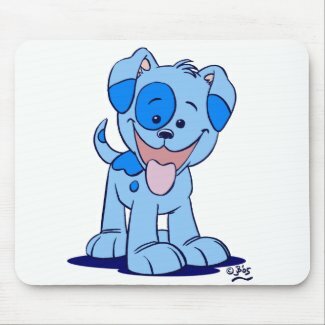 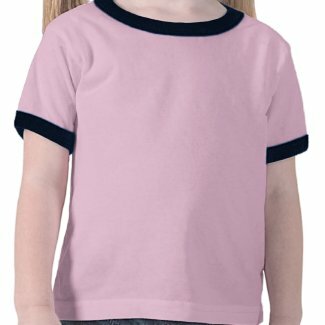 Cliquer sur l’image pour voir tout le merchandise disponible avec ce design.